Clarkson and Wallace began as an independent insurance agency in 1947. Years of trustworthy service grew into requests to help our insurance clients with real estate services. Our company began by helping people in Bath and Highland have access to good insurance choices locally. The independent agent model is still a primary focus for us. 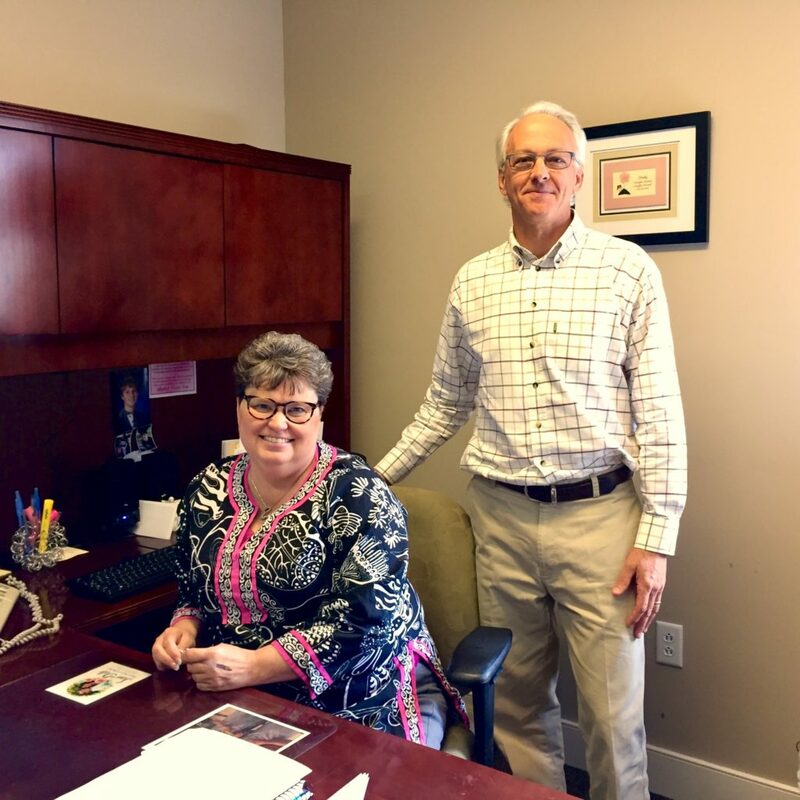 Ryan Hodges and Trudy Woodzell are licensed Property and Casualty insurance agents since 1985 and 2011 respectively. We also give extra focus to the needs of people owning secondary residences and vacation rental exposures. In offering such services, we aim to unify all aspects of property acquisition, ownership, and maintenance under one synergetic and trusted source.